St. Martin's Griffin, 9780312573560, 432pp. 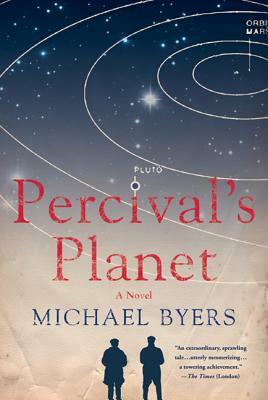 Michael Byers is the author of the story collection The Coast of Good Intentions, a finalist for the PEN/Hemingway Award, and the novels Percival's Planet and Long for This World, winner of the First Novel Award from Virginia Commonwealth University. Both were New York Times Notable Books. A former Stegner Fellow and Whiting Award winner, he teaches at the University of Michigan.